Today we’re talking about LOIs — Letters of Intent. LOIs are kind of like you and the seller are dating — you’re testing the waters and have the intent of moving forward with a relationship, but not the obligation — you’re still shopping. When you sign an LOI you don’t have inclusivity but it can help you lay out the basic business terms of the deal and get it moving forward. This episode we discuss everything we know — and think you should know — about letters of intent! From the major points of the deal you should include in the LOI, the bullet points we make on our LOIs, and some of our real world examples using LOIs. [:28] What is an LOI? Information on the non-binding, legal document. [2:27] The key part to an LOI for us, as buyers. And what’s the next step after a LOI? [4:14] About the inclusivity of a LOI (from the both the real estate and private equity side), and when exclusivity is reached. [7:19] So why should you care about a LOI as an investor? [10:26] The major points of the deal you can include in the LOI. [11:23] Key terms in the LOI; the price you’re going to pay, how and when you’re going to pay it, how much is going to be seller financing, debt, or equity. [12:02] About the recent deal we got under LOI. [13:55] The bullet points we make on our LOIs. [14:38] Exclusivity in a LOI? The binding element we could put in an LOI. [15:55] One of our first deals that we put under LOI, signed up the purchase contract — and the seller still backed out, proving that contracts are a step towards closing the deal — but they’re not set in stone. [18:27] Summarizing LOIs: When you want to see them and when you’ll use them.  The Alternative Investor is the only podcast of its kind. We started this podcast to educate retail investors on the many benefits of adding alternative investments to their portfolios.